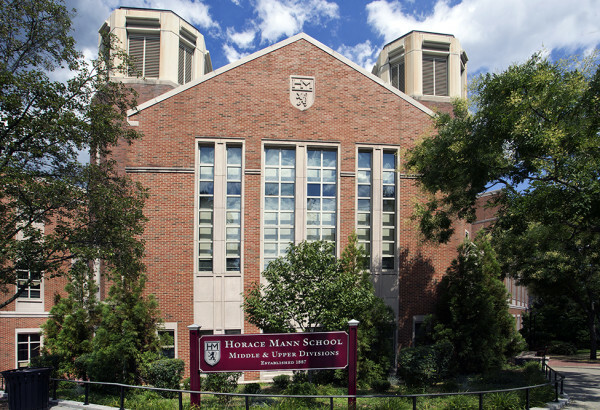 Horace Mann School is an independent college preparatory school in New York City, founded in 1887. 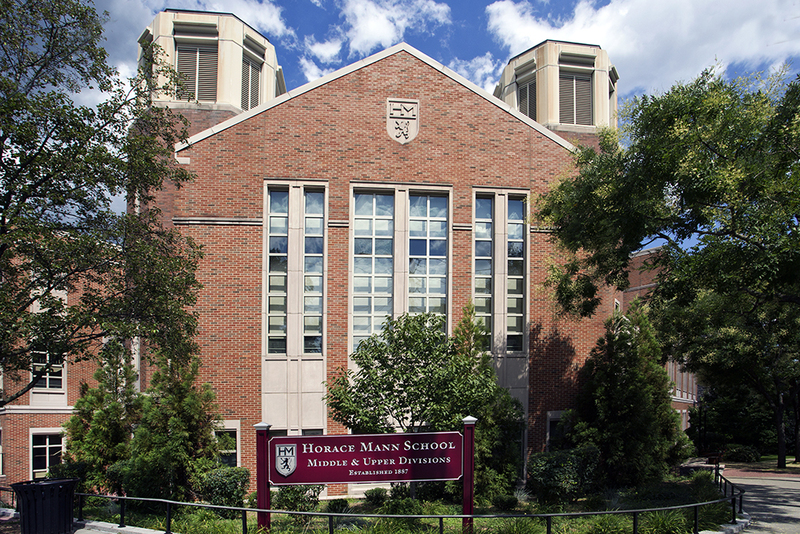 JMC has assisted the Horace Mann School on various projects and land surveys over the last fifteen years. 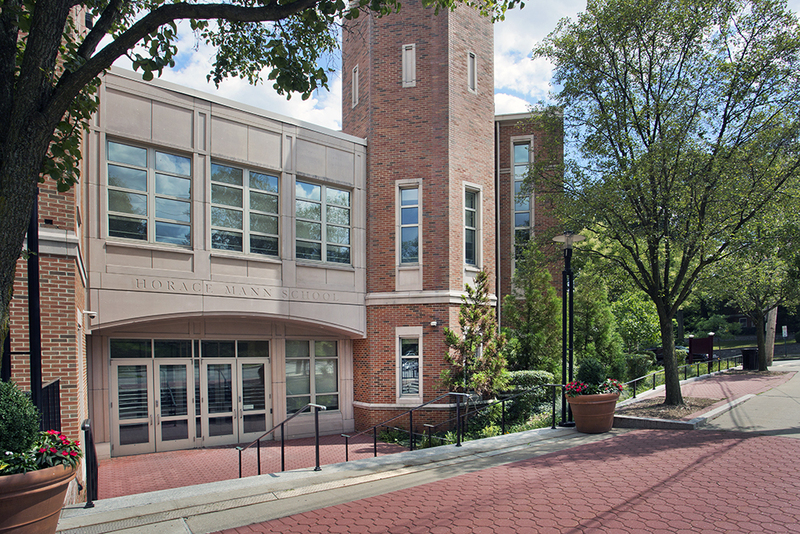 These planning and engineering projects included developing a bus routing plan for the Upper and Lower Schools and designing & permitting additional parking facilities on a former NYC right-of-way. JMC also prepared overall topographic surveys of the campus for the School’s use on development projects.